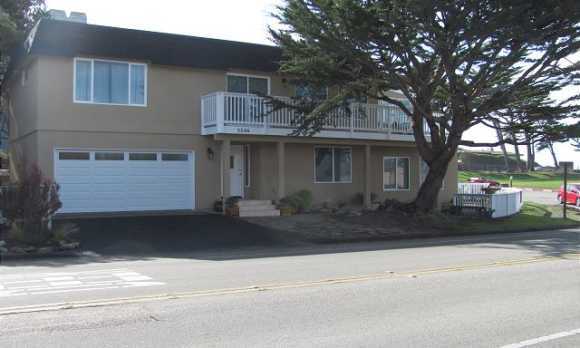 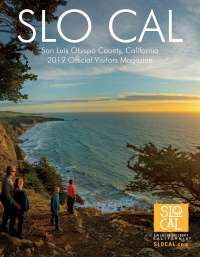 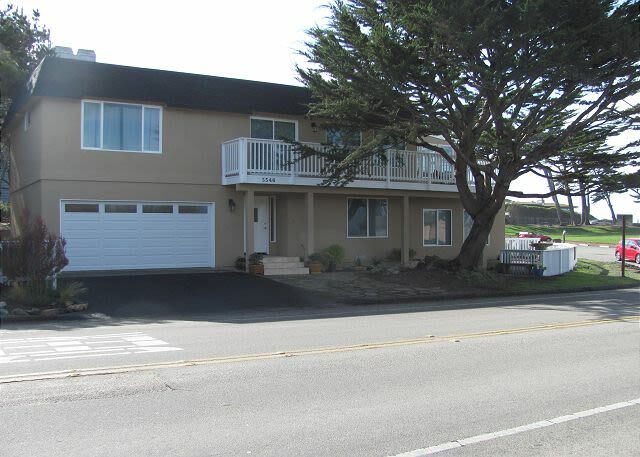 Directly across from the beach access at Shamel Park and a short distance to the West Village of Cambria. 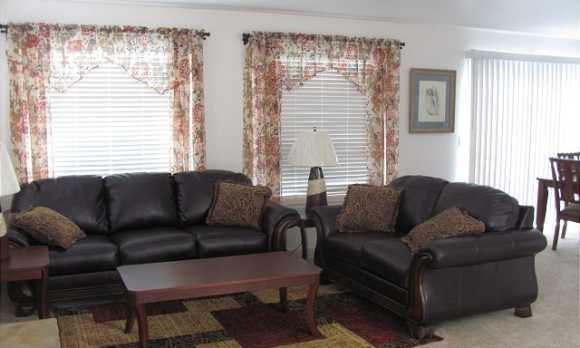 Upstairs is the living room with fireplace, dining room, kitchen, and master bedroom. 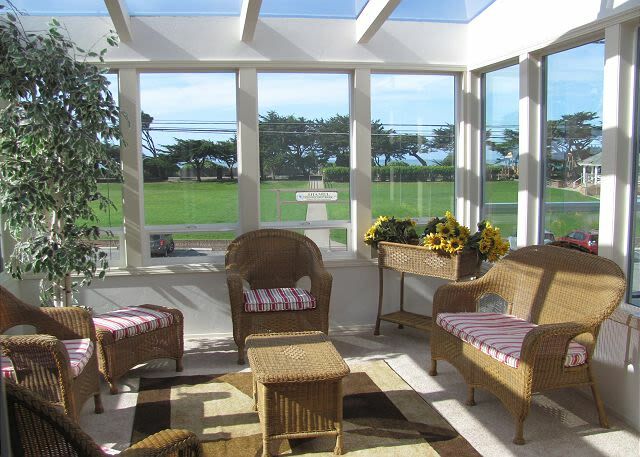 Adjacent to the living room is a sun room and large deck looking out towards the water. 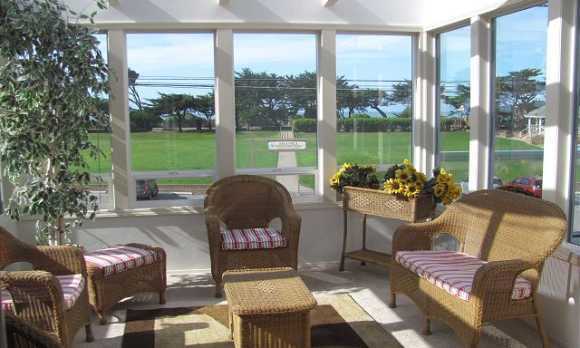 Downstairs is the second bedroom and bathroom. 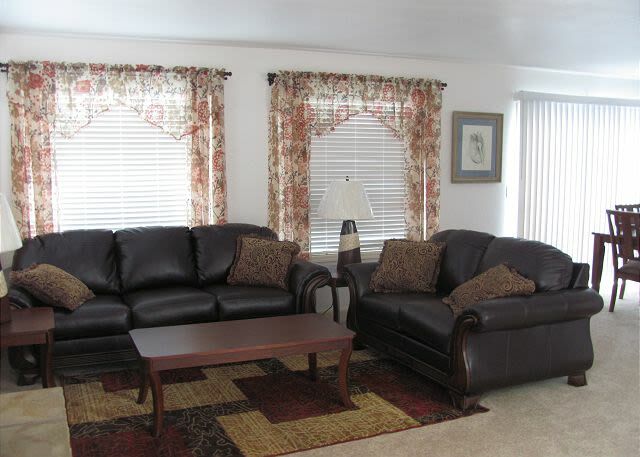 There is also a game room with billiards table; off this room is a fenced in yard.